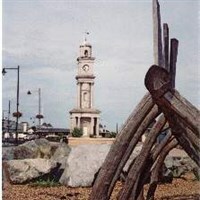 Herne Bay is the place to be if you want to experience the classic seaside town. 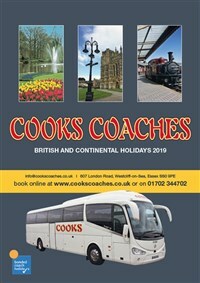 A popular Kent seaside resort with lovely esplanade gardens and all the usual attractions. There is a Clock Tower dating from 1837 that dominates the sea-front.